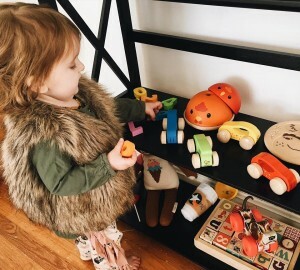 Know that expecting your child to clean up after herself is not an unreasonably high expectation — it is perfectly in line with natural child development and actually works to fulfill her inner need for order and predictability. Your ttoddler absolutely can be expected to clean up their work EVERY TIME, no matter where they are. 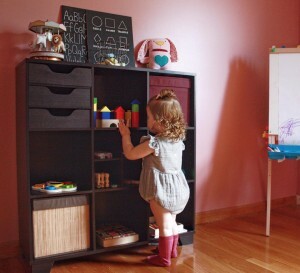 Share your tips for helping our toddlers help themselves (and us!) in your comments. 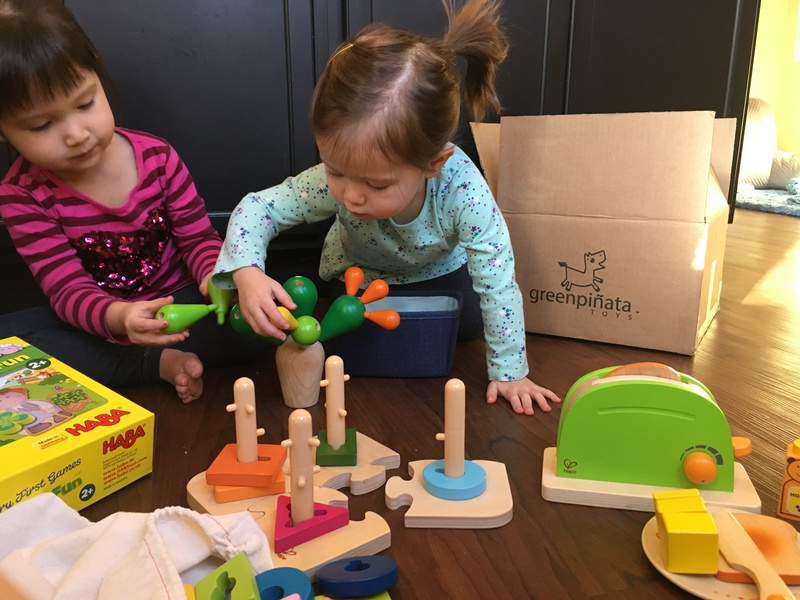 Angela Chang is a Montessori Parenting Consultant and Blogger at MOMtessoriLife, where she shares Montessori-inspired educational activities for infants through preschoolers. You can also follow the daily life of her Montessori family on Instagram (@angelamomtessori) and Facebook.